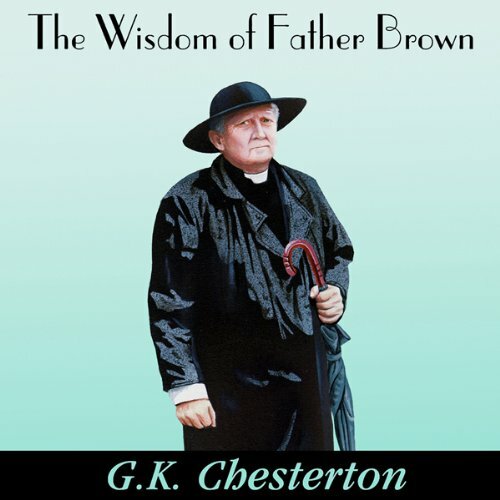 G. K. Chesterton's Father Brown is perhaps the most lovable amateur detective ever created. 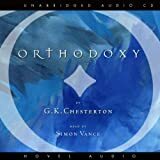 This short, shabby priest with his cherubic, round face attracts situations that baffle everyone - except Father Brown and his rather naïve wisdom. 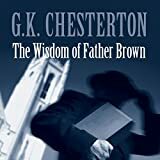 The twelve enthralling stories in this book take Father Brown from London to Cornwall, from Italy to France, as he gets involved with bandits, treason, murder, curses, and an American crime-detection machine. And every problem he comes up against he solves with a simplicity of argument that leaves the other characters wondering, "Why didn't I think of that?" 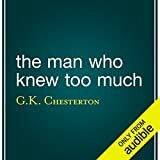 Stories include: "The Absence of Mr. Glass," "The Paradise of Thieves," "The Duel of Dr. Hirsch," "The Man in the Passage" "The Mistake of the Machine" "The Head of Caesar" "The Purple Wig" "The Perishing of the Pendragons," "The God of the Gongs," "The Salad of Colonel Cray," "The Strange Crime of John Boulnois" "The Fairy Tale of Father Brown" G. K. CHESTERTON (1874-1936) authored thousands of works, including compilations of his voluminous journalism, novels, short stories, essays, biography, history, criticism, Christian apologetics, poetry, and plays. His work is characterized by tremendous zest and energy, a mastery of paradox, a robust humor, and forthright devotion.